Create with Gwen: FREE SHIPPING ON EVERYTHING THIS WEEKEND! FREE SHIPPING ON EVERYTHING THIS WEEKEND! April 6-8, 2013 (excluding expedited orders)! That's right. There are no minimums or limits and all order types qualify (customer, demonstrator, workshop, online). Did we mention that the free shipping is on everything? First Time EVER! 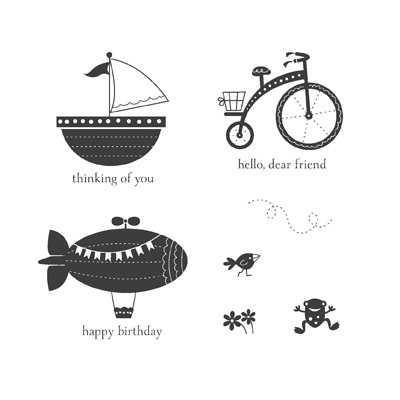 Check out some of Stampin' Up! 's New Items, Specials, Spring Catalog items, Clearance Rack and anything in between! ALSO...Place an order of $40 or more and you're invited to my Mosaic Tile Technique Class Free, April 18th at 6pm! If you are long distance or can't attend class, you will receive the cards we made! Order the Moving Forward-Ronald McDonald House Charities®Stamp Set and you're invited to my Moving Forward class-Free, April 26, at 6pm. long distance or can't attend class, you will receive the cards we made! Stampin’ Up! donates $3 to RMHC for every set sold. hostess code TVUNFECZ before submitting your order and you will be entered to receive a hostess gift! Nostalgia meets journaling. Classic rotary date stamp with 12 clever and useful phrases for all of life’s events. Turn dial to change phrase and date.